of plastic or metal. 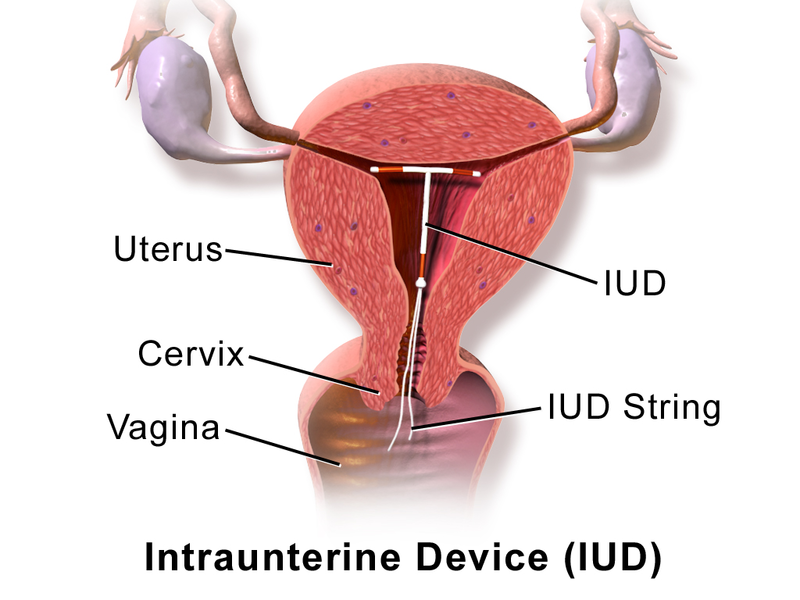 An IUD is inserted into the uterus by a health-care professional. 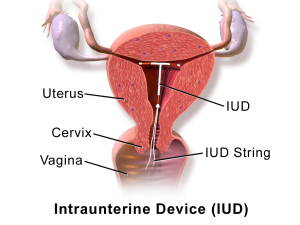 IUDs are used to prevent pregnancy and are considered to be 99% effective. deficiency syndrome (AIDS) virus or other sexually transmitted diseases (STDs).